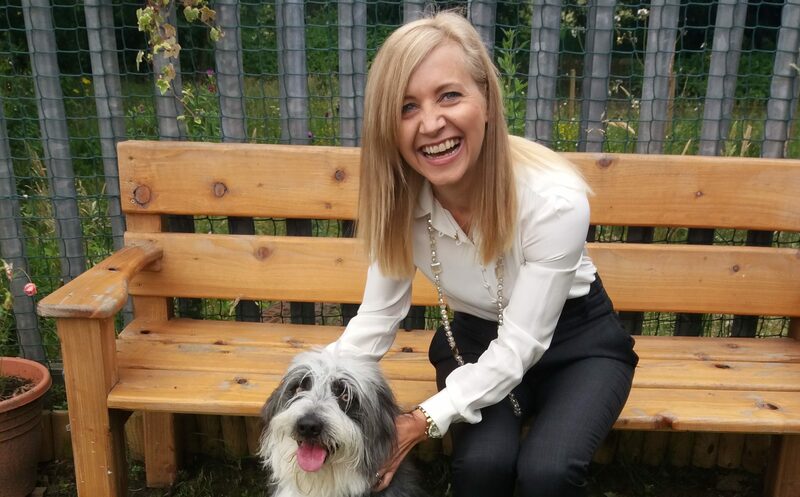 In her first interview, the new boss of the Scottish SPCA revealed her lifelong passion for pets. She said: “I was always getting into bother when I was wee for taking in stray cats. “And sponsoring animals like dolphins and monkeys – I couldn’t even tell you how many times I’ve done that! The former Skills Development Scotland director joins the organisation at a critical point. While donations to the Scottish SPCA has remained steady in recent years, demand has sky-rocketed. In July, it revealed calls to its helpline hit a record of almost a quarter of a million in a single year. The figures also showed its officers and inspectors attended 85,346 incidents with investigations leading to 74 successful prosecutions, including three jail sentences and 33 bans on keeping animals. Kirsteen, 47, said: “I was contacted by a recruitment agency to see if I would be interested. “My answer was an overwhelming ‘yes’ and I was keen to get it. “I might not have worked with animals before but everyone knows I’m incredibly passionate about animals and their welfare. “The trouble was I was on holiday with my husband Dave in Cape Town when they were interviewing. Kirsteen, who lives with Dave, 50, and cats Ted and Jack in Edinburgh, says the appointment didn’t surprise those closest to her. Its special investigations unit is helping in the fight against organised crime by targeting those involved in issues such as the puppy trade. As well as facing growing demand for its services, funds have been plunged into new Scottish SPCA centres such as its £3.5million state-of-the-art wildlife centre at Fishcross, Clackmannanshire. With those financial pressures, it’s little wonder it parted ways with previous boss Stuart Earley. Headlines about his pay packet – exclusively revealed by The Sunday Post – saw donations suffer. He quit last November weeks after we revealed he had received another pay boost taking his salary to more than £190,000-a-year. Kirsteen – the second female chief executive in the animal welfare charity’s 178-year history – refuses to be drawn on her predecessor but her open manner is in contrast to Mr Earley, who rarely gave interviews. She said: “It would be unfair for me to criticise what he was paid. “My pay is benchmarked against similar roles. I’m well aware my earnings come via public donations and I’m appreciative of my job every day. 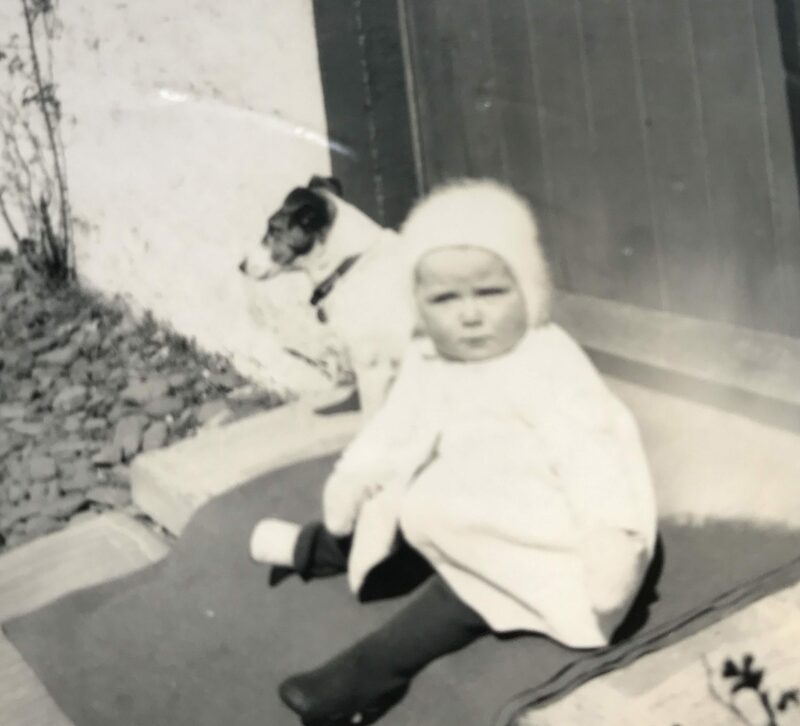 She says she won over the Scottish SPCA board with a bold three-year strategy that included prioritising fundraising and education. She said: “We don’t get any government funding – all our money comes from the public so we need to raise awareness on animal welfare. She points to the already successful education drive they have in schools. “We are working for free in schools and have reached out to hundreds of thousands of seven to 11-year-olds. “We’ll reap the benefits of a generation who grow up to understand animal welfare issues,” she said. Kirsten has also called for a more consistent approach on criminals found guilty of cruelty towards animals. “Some flytippers have been given heavier sentences at court than those who kill animals. One of her first roles is overseeing today’s open day at all the charity’s rescue centres as part of Scottish Animal Week, which the public are invited to.